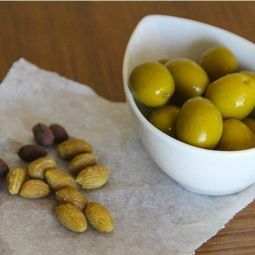 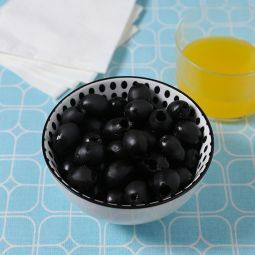 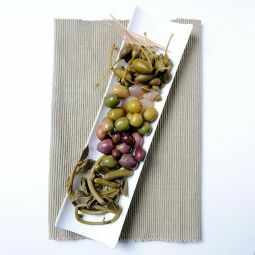 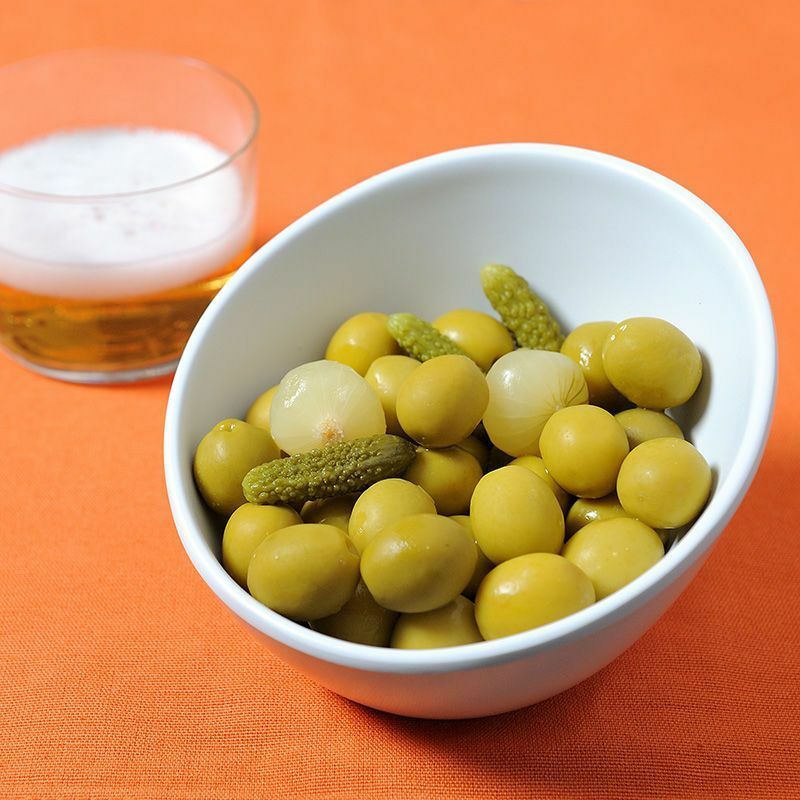 The Olive and Pickles Cocktail with anchovy taste is the best friend of tapas menus and apetizers. 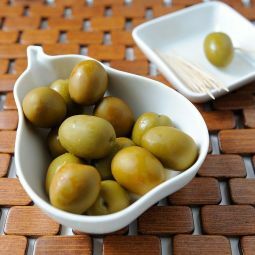 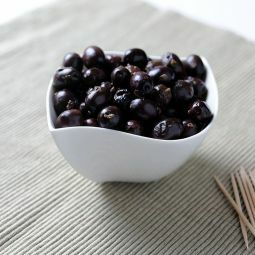 The Olive and Pickles Cocktail, with pickled Onions and anchovy aste, is perfect as apetizer. 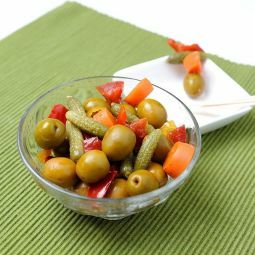 Our cocktail only contains the best quality pickles and the anchovy taste add the special touch. 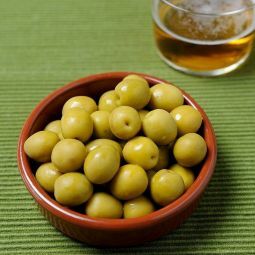 Enjoy our tasty Olive and Pickles Cocktail as apetizer, as part of a tapas menu or together with a cold beer.